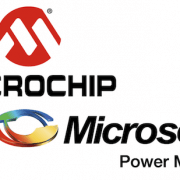 Powerex is a well-known supplier of Power devices for North America since 1986. They were created through the combination of the power semiconductor division of General Electric and Westinghouse electric corporation. Mitsubishi Electric acquired shares of the company. They made is their main sales partner for North and South America since then. The 190 employees company proposes custom and standard power modules as well a customer specific assemblies. 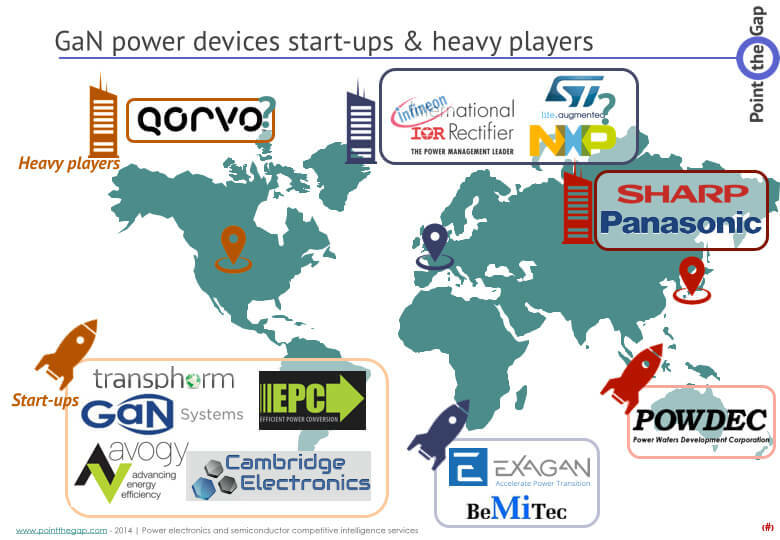 They are involved in all main markets of the Power Electronics industry. The acquisition will be effective by January 2018. Mitsubishi Electric envisions to take a stronger position in North America’s automotive market, with the Hybrid and Electric Vehicle trend becoming stronger. They plan to become competitive and cut the strength Infineon has with the recent acquisition of International Rectifier. 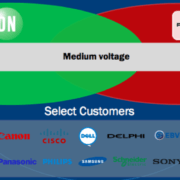 Powerex will more than likely keep continue to operate under its name, and benefit from Mitsubishi Electric’s support.